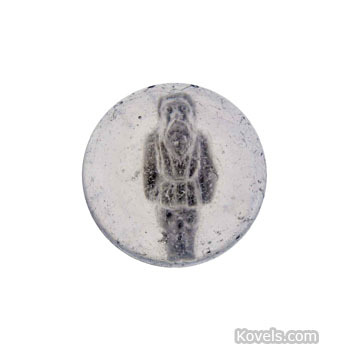 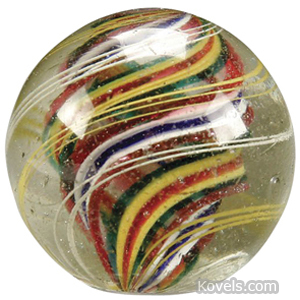 Marble collectors pay the highest prices for glass and sulphide marbles. 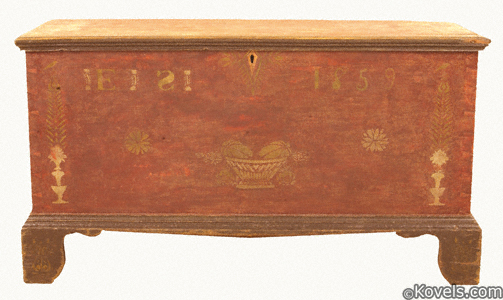 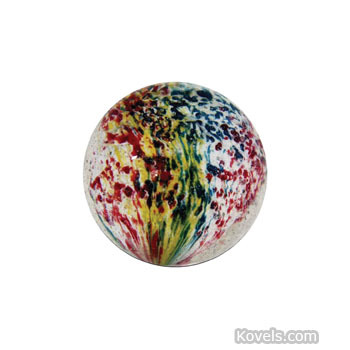 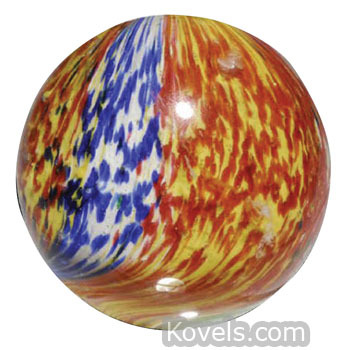 The game of marbles has been popular since the days of the ancient Romans. 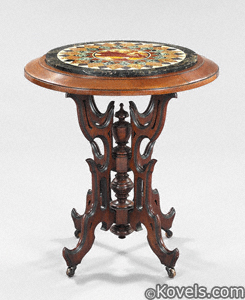 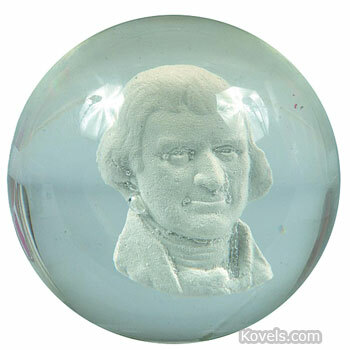 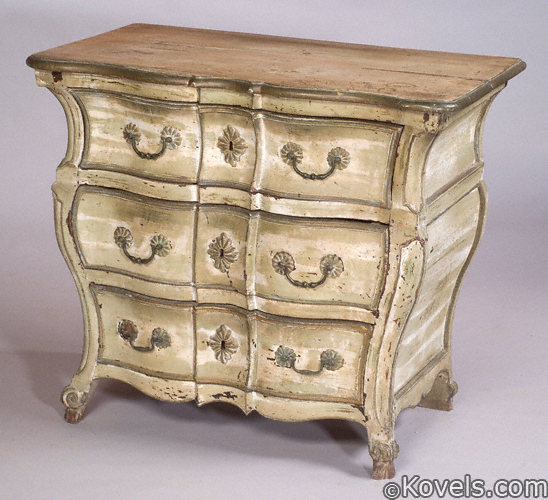 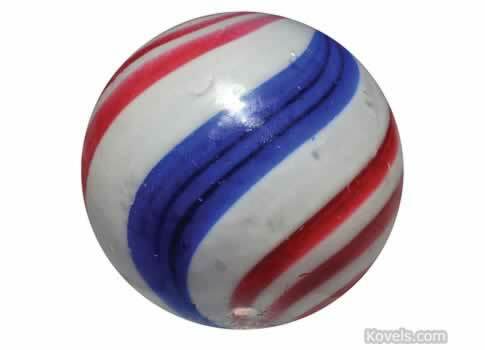 American children were able to buy ready-made marbles by the mid-eighteenth century. 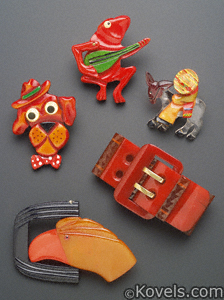 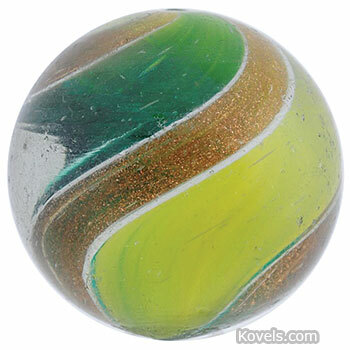 Dutch glazed clay marbles were least expensive. 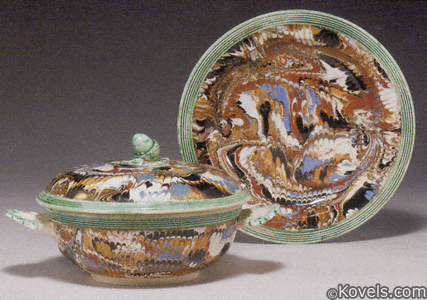 Glazed pottery marbles, attributed to the Bennington potteries in Vermont, were of a better quality. 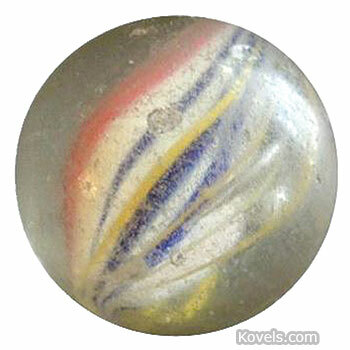 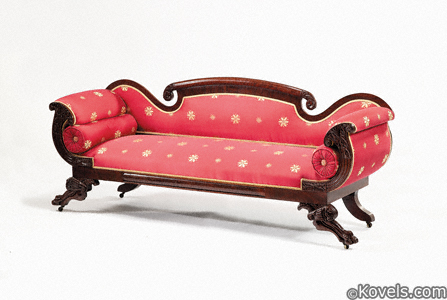 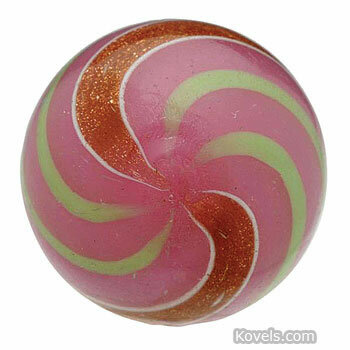 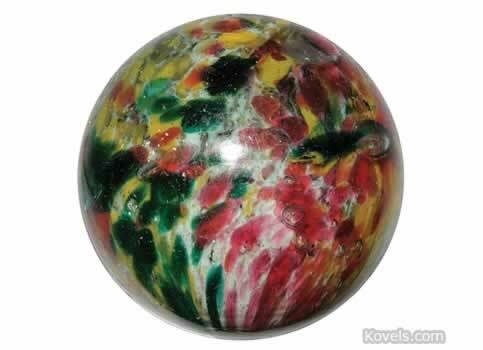 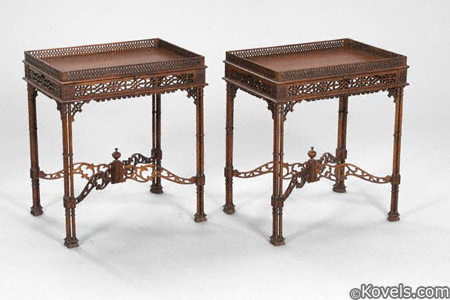 Marbles made of pink marble were also available by the 1830s. 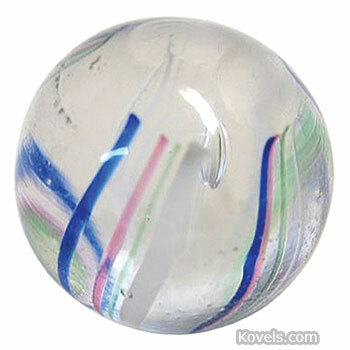 Glass marbles seem to have been made later. 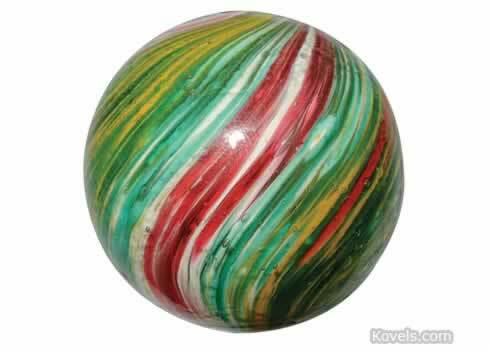 By 1880, Samuel C. Dyke of South Akron, Ohio, was making clay marbles and The National Onyx Marble Company was making marbles of onyx. 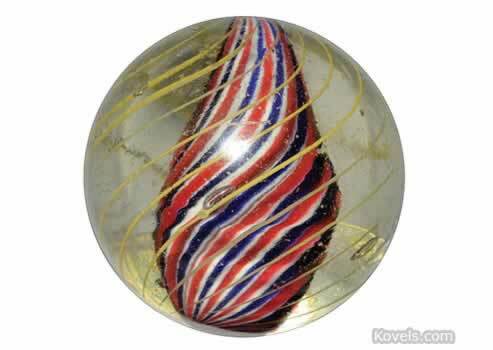 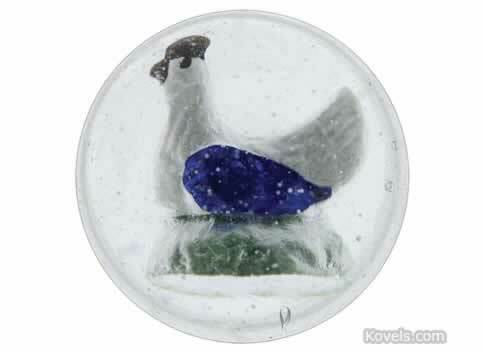 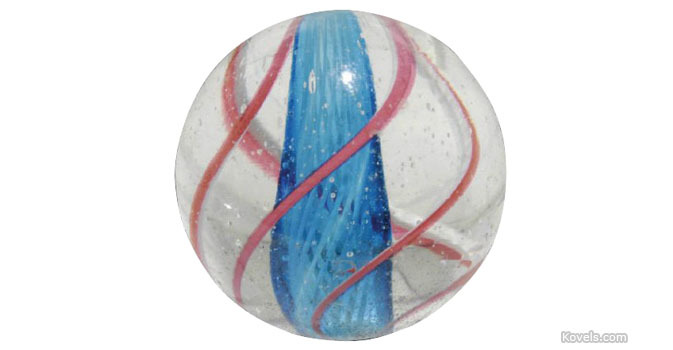 The Navarre Glass Marble Company of Navarre, Ohio, and M. B. Mishler of Ravenna, Ohio, made glass marbles. 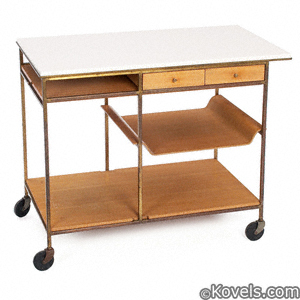 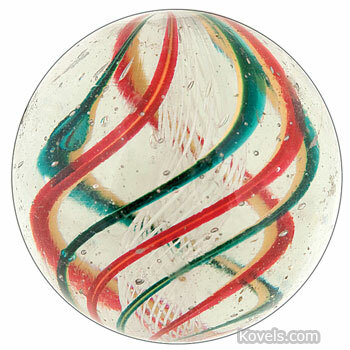 Ohio remained the center of the marble industry, and the Akron-made Akro Agate brand became nationally known. 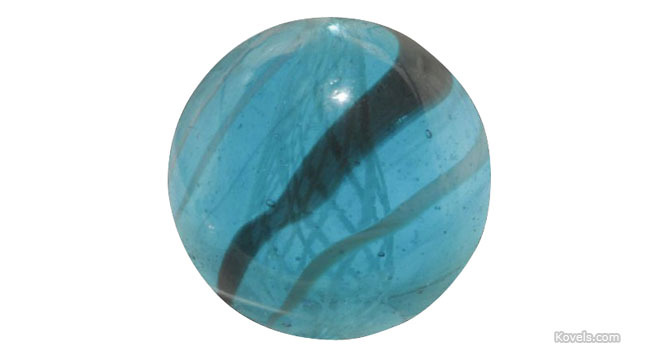 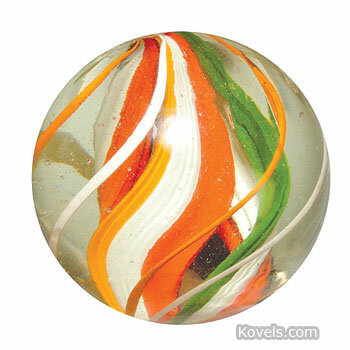 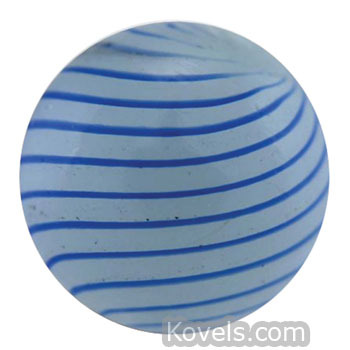 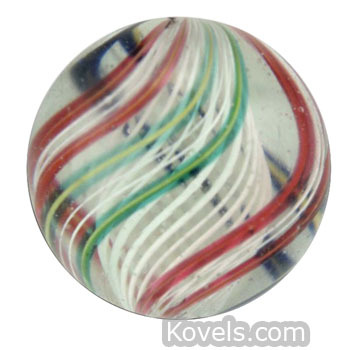 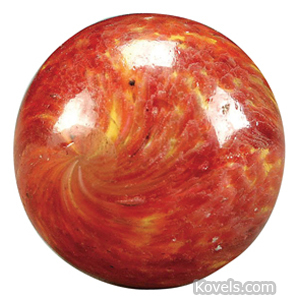 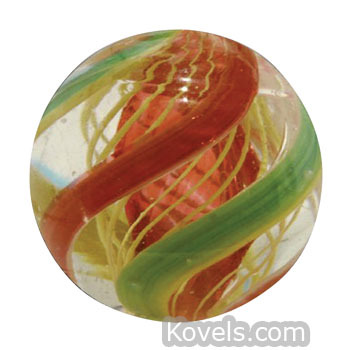 Interesting types of marbles include the Venetian swirl, with ribbons of colored glass inside clear glass, and End of Day, with flecks of colored glass in them. 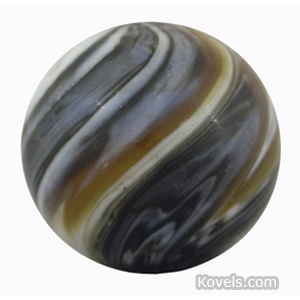 Other pieces made by Akro Agate are listed in the Akro Agate category. 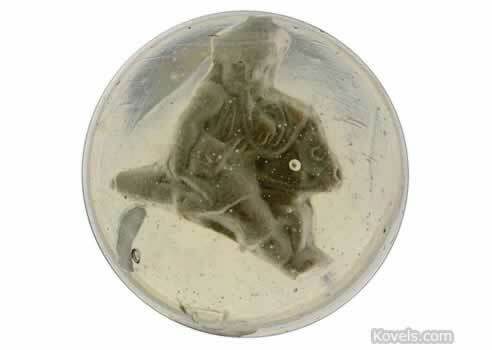 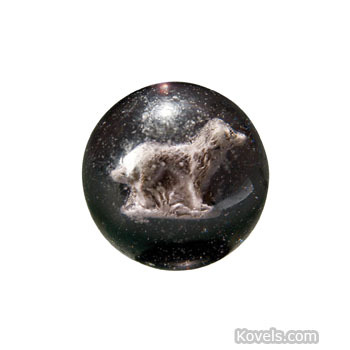 Sulphides are glass marbles with frosted white figures in the center.